I was also asked about CDs of Arthur Ransome’s books today; a great present for families as they can be listened to on long car journeys. Click here for the series read by Gabriel Woolf. The Nancy Blacket Trust shop has a range of books and useful things including a set of mugs by the marine artist Claudia Myatt, along with tea towels ideal for any sailor. Proceeds go to the upkeep of Arthur Ransome’s well-loved yacht portrayed in his books as the Goblin. Orders for the USA and Canada need to reach them by Friday 11th Dec.
And, as Joanna Lumley says, books always made a wonderful present. 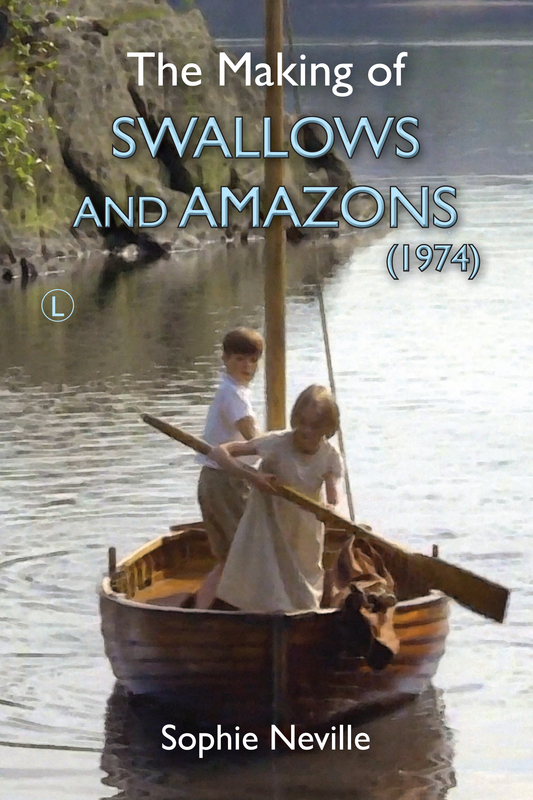 I have been signing copies of ‘The Making of Swallows & Amazons’ and other books at charity events.